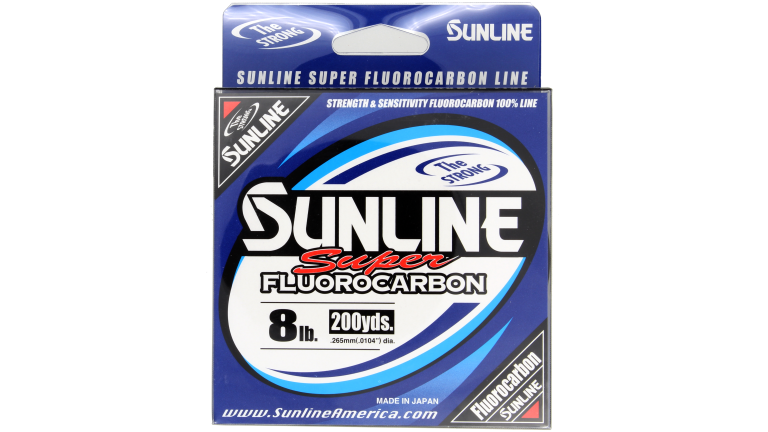 The Sunline Super Fluorocarbon was developed to deliver maximum strength and high sensitivity. Made from 100% fluorocarbon, this line has superior knot strength and amazing abrasion resistance. 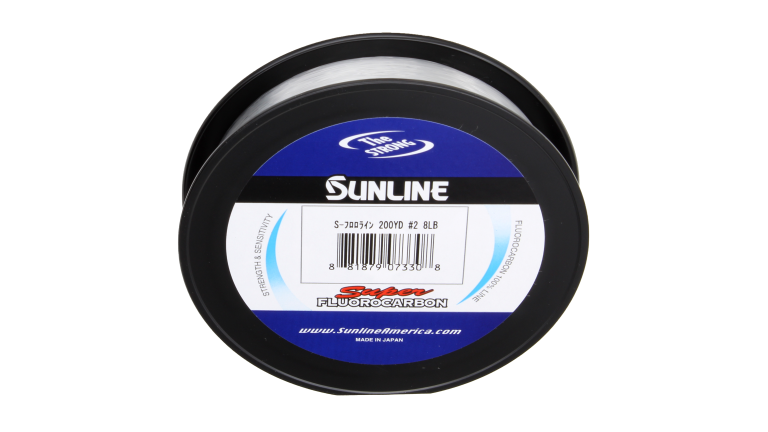 The Sunline Super Flourocarbon is strong, yet supple enough for easy handling. Available in Clear 200 yds.